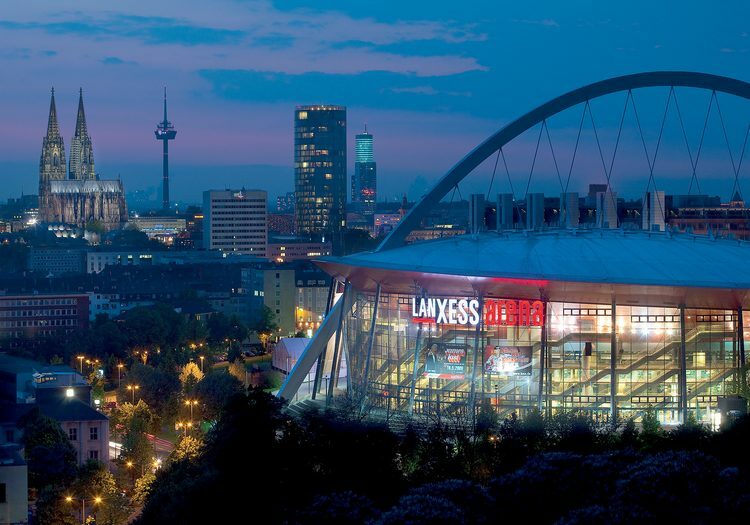 The Lanxess Arena management decided to replace the existing sound system with an up-to-date, modern acoustic system. 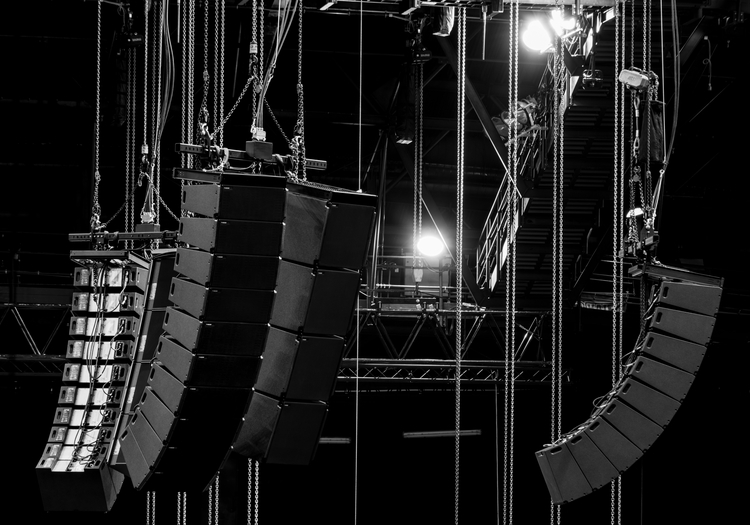 The final decision for choosing TW AUDiO came in April 2016 after long talks, demos and acoustical tests. 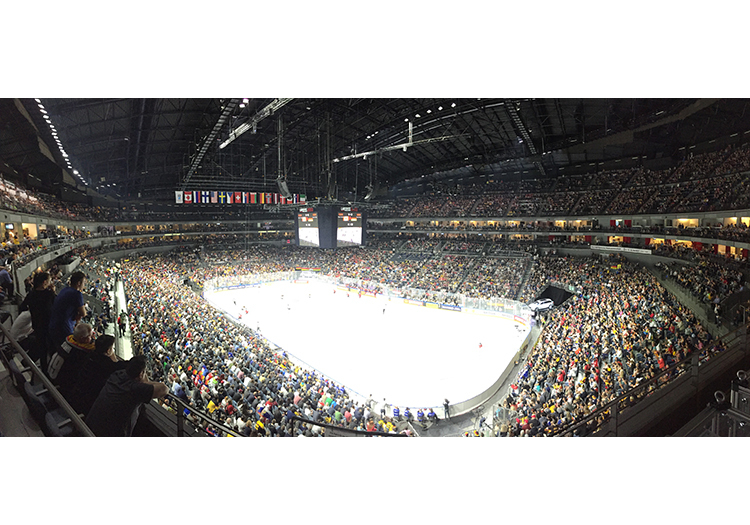 A combination of VERA36 and the VERA S33 subwoofer was chosen as the main system to surround the big video cube in the middle of the arena, supported by several T24N for the playing field and the stands. It has been decided to choose one of the market leaders in network controlled audio transmission: Biamp. At TW AUDiO we have written dedicated presets using the Tesira server. Sixteen Lab.gruppen D-series amps have been installed using the Tesira platform. The system planning was carried out using EASE Focus 4.4 and EASE Focus 3. 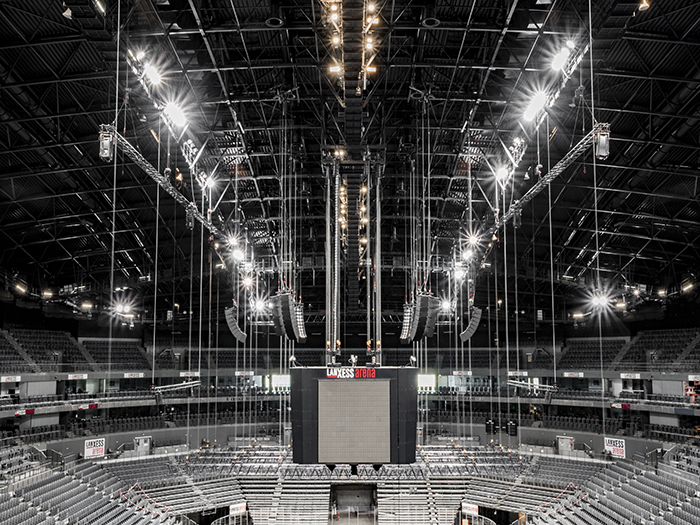 During the intensive planning period we also had to create custom made suspension devices for the arrays and amp racks on the catwalks. The entire system is in use since October 2016. 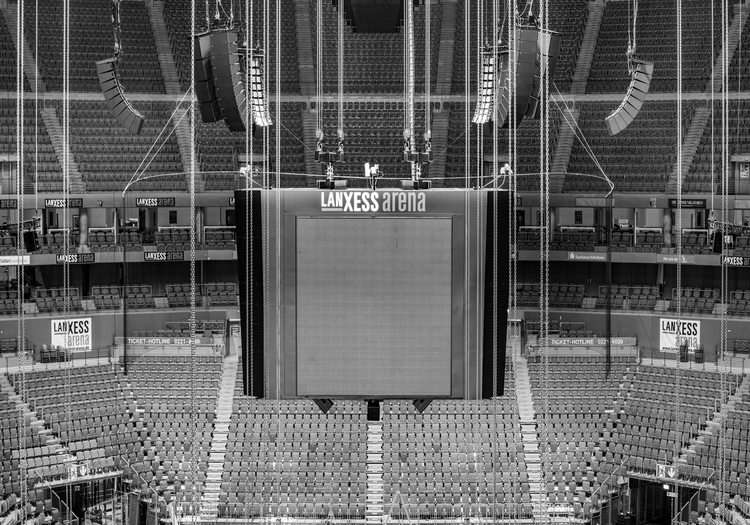 56 x VERA36, 16 x VERA S33 and 10 T24N are providing a modern and up-to-date sound in the Lanxess Arena meeting all criteria of the qualification profile. 10 x VERA36 with 4 x S33 in endfire mode alongside the VERA on each side of the stage.